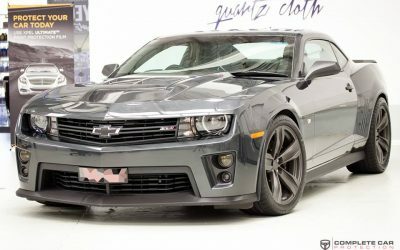 Ceramic Quartz Coatings will take your New Car Protection to the next level, they are designed to last for years, instead of months like a traditional wax or sealant. 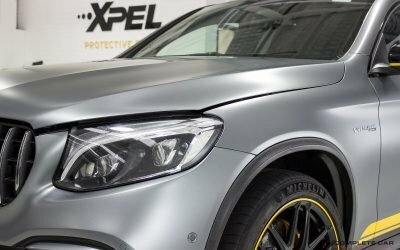 These innovative Paint Coatings are the most capable form of protection against UV damage and weathering like pollution, insects and road grim, while delivering intense levels of gloss and making regular maintenance washing fast and simple. 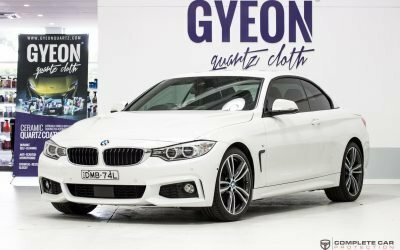 Gyeon Quartz Ceramic Coatings offer innovative real protection for your car, far advanced from regular waxes or sealants. Based on SiO2 technology, the complex nano particle structure offers exceptional bonding of the coating to the surface providing long term protection to every surface of your vehicle. This is real protection from harmful environmental factors such as UVA and UVB rays, acid rain, pollution, bugs, tar and many more contaminants that are looking to damage your car. 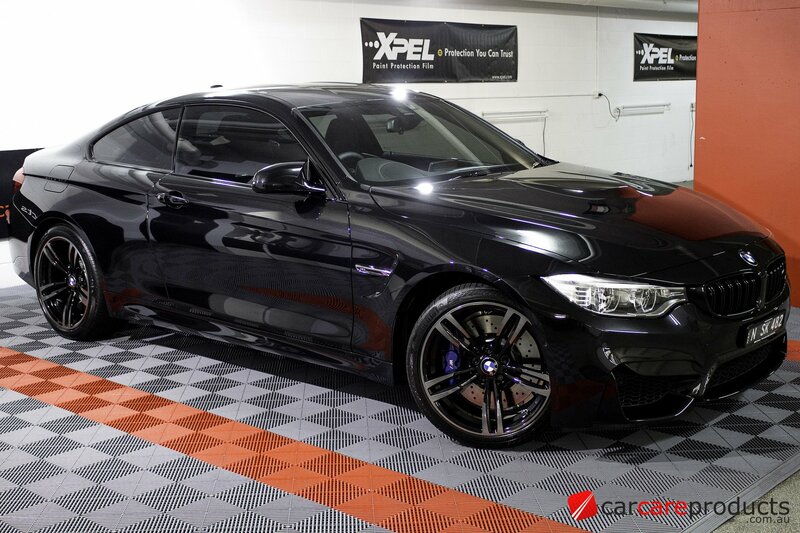 In addition we can also protect other areas of your car. The Interior can have a coating applied to the leather to help against spills, UV aging and dye transfer from jeans and other clothing. While the Carpets and Mats can have a sealant applied to also help against spills and daily living. Your wheels can have a ceramic quartz coating applied which will help to minimise brake dust and make them easier to clean. 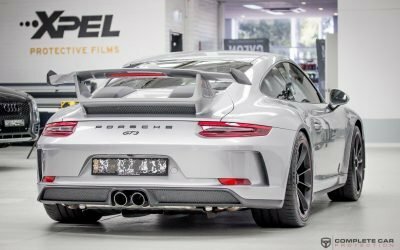 And not forgetting a coating for glass to repel water and liquids from your windscreen and windows, discouraging dirt and grim from sticking. 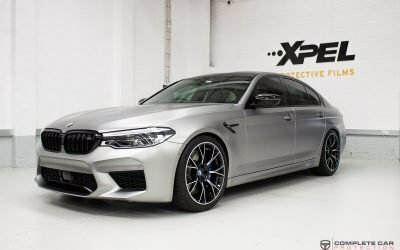 This is the premium package for those looking to protect the entire car inside and out to the highest level including the super-slick Duraflex Paint Coating, the extremely durable Leather Shield, high temperature resistant RIM for the complete wheels and Fabric Coat to protect against spills on carpets and mats. 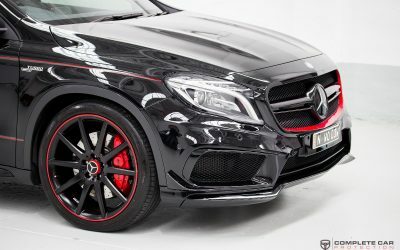 This is the ideal package for those looking for durable protection at an affordable price point, while still covering the interior and exterior of the car; including; MOHS+ for long lasting paint protection, Leather Coat on seats and trim, with the wheel faces being coated in RIM to make cleaning easier. 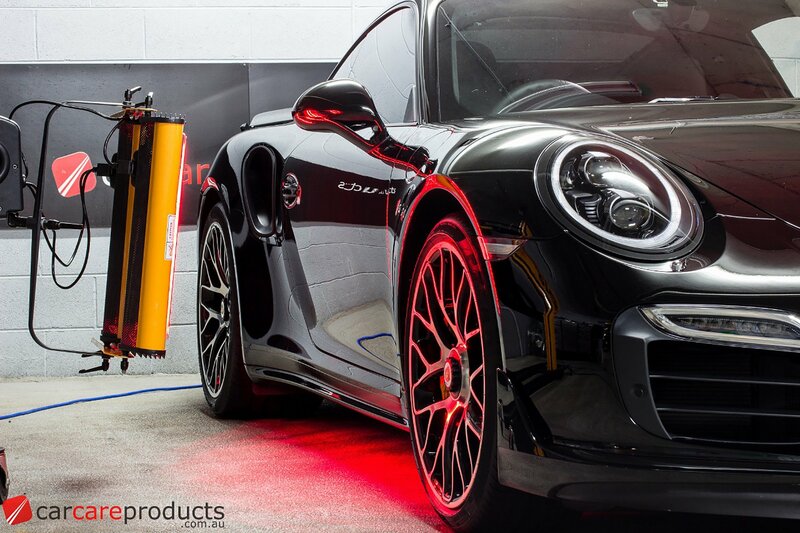 Only concerned about your paintwork, we offer a range of solutions for Professionally Applied Paint Protection – all with multiple layers and Infra Red curing to offer excellent durabilty and gloss. 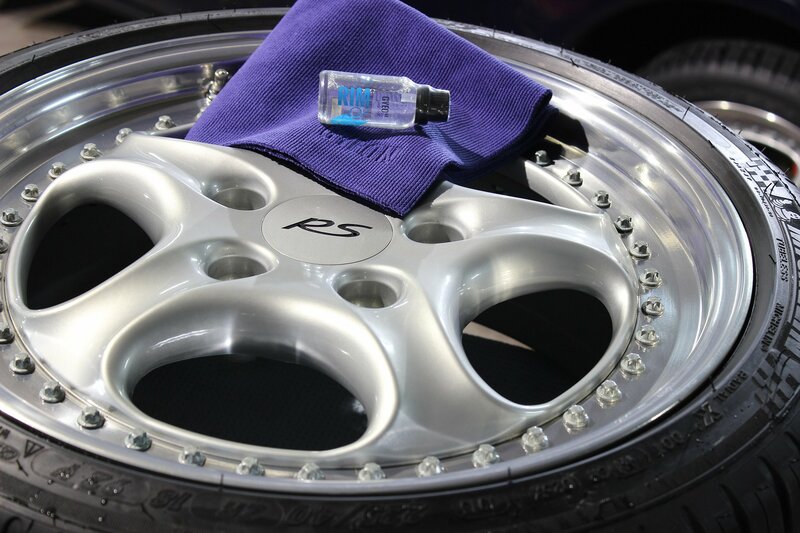 Make wheels easier to clean, stop brake dust biting in and pitting your expensive rims. 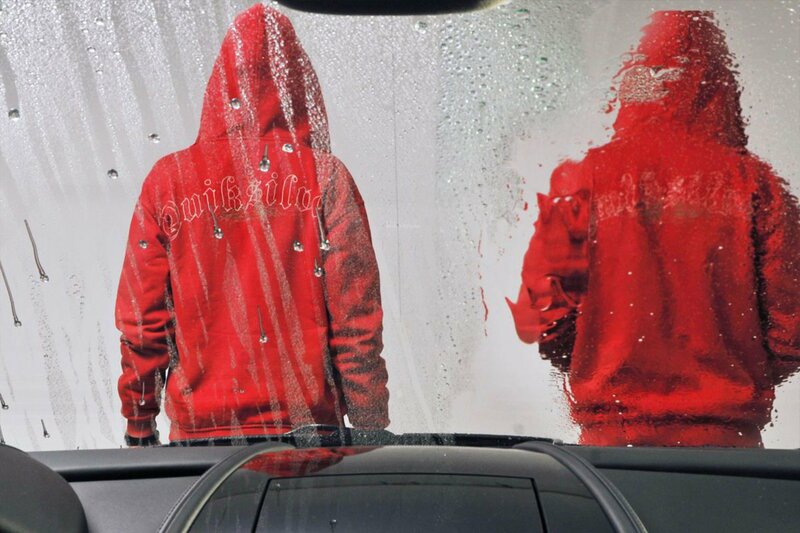 Adding an invisible durable coating to glass surfaces to protect against water spotting and make rain and water simply fly off. Ready To Protect Your Paint?